Join us in the bridal expo at the Marriott hotel on April 10, 2016. 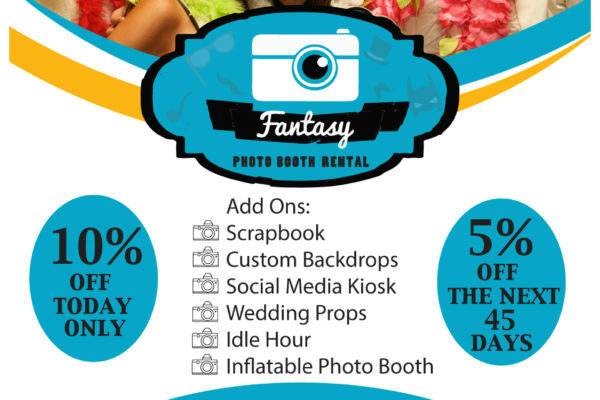 We will be giving all guests a live tour of our photo booth experience. 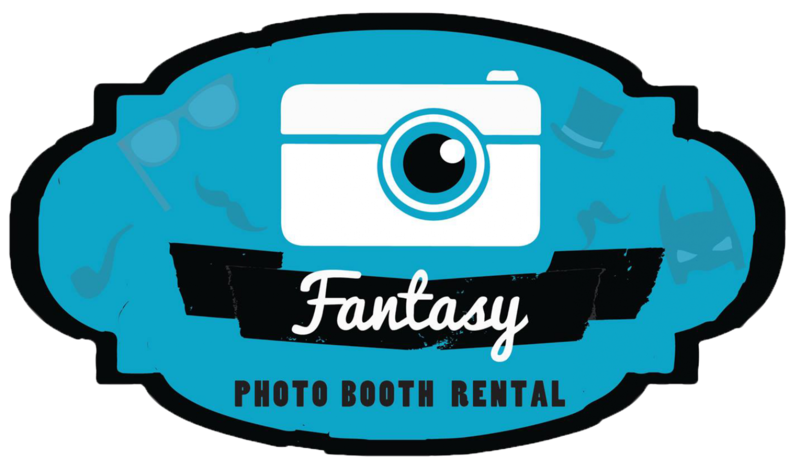 Guests will be taking photos at our open-air gold backdrop, see our fun and silly props, view our elegant scrapbooks, and our social media kiosks! It will be a fun event for us and all guests! 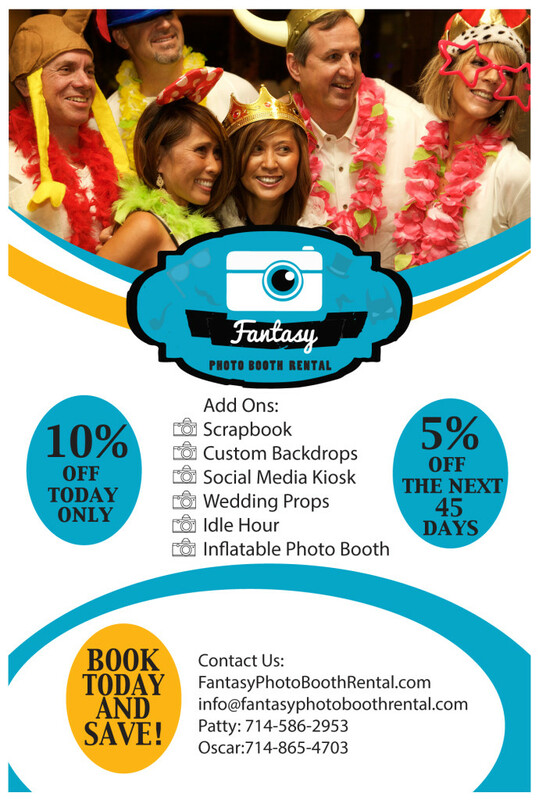 For free tickets to the bridal expo, contact us and we can give you up to four tickets! 4WeddingDirectory.com - links to Wedding Directory resources and information websites.